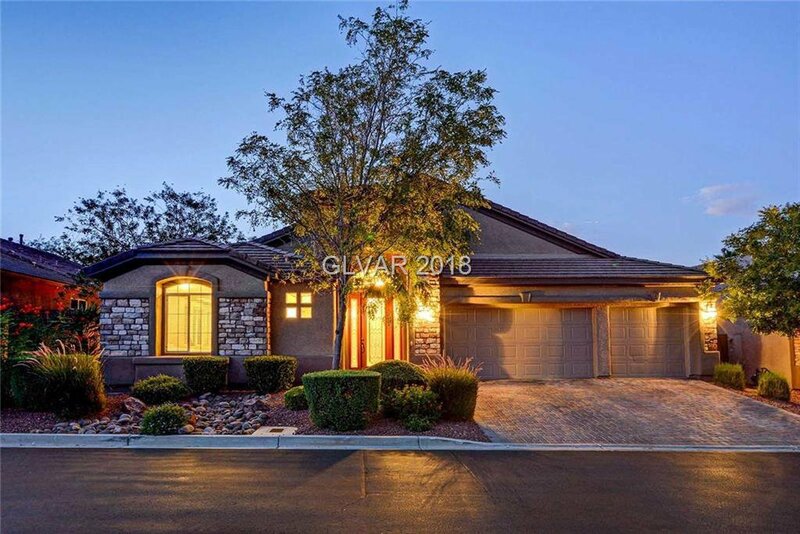 $5,000 credit to buyer who closes on this home before December 15th! 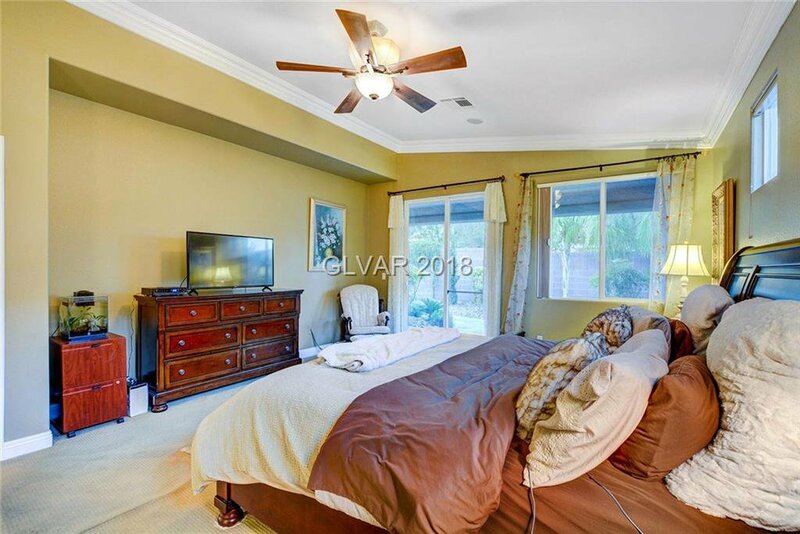 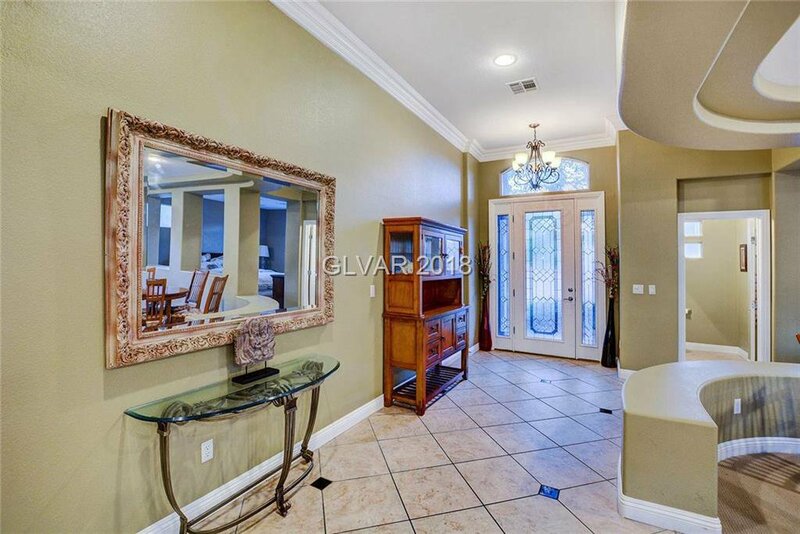 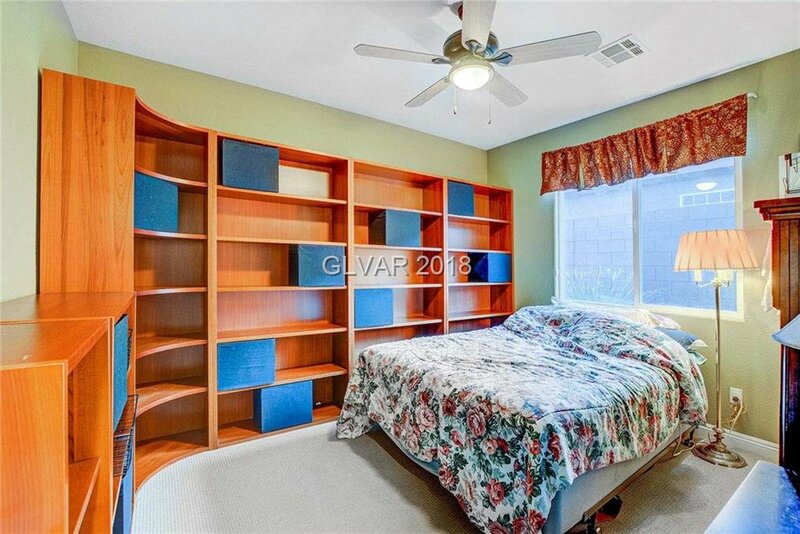 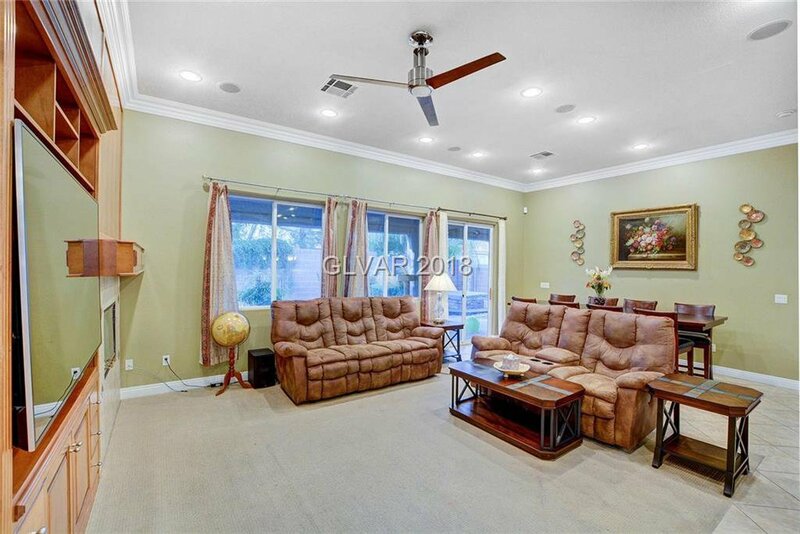 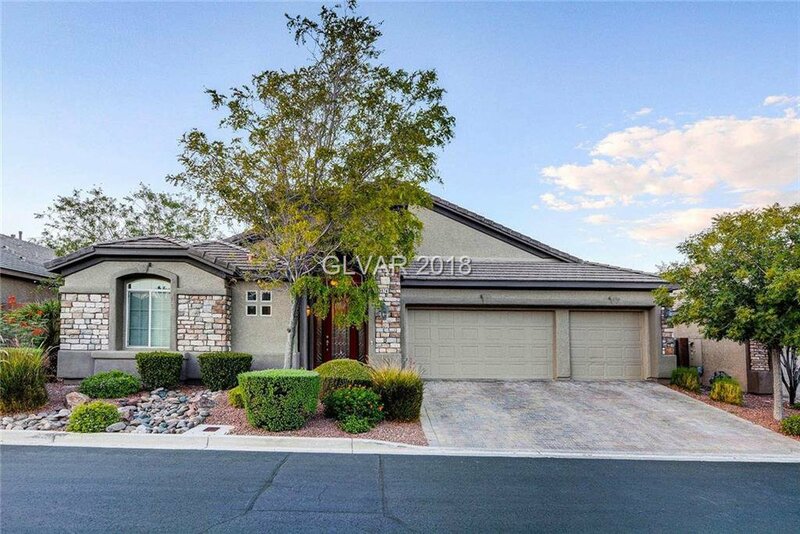 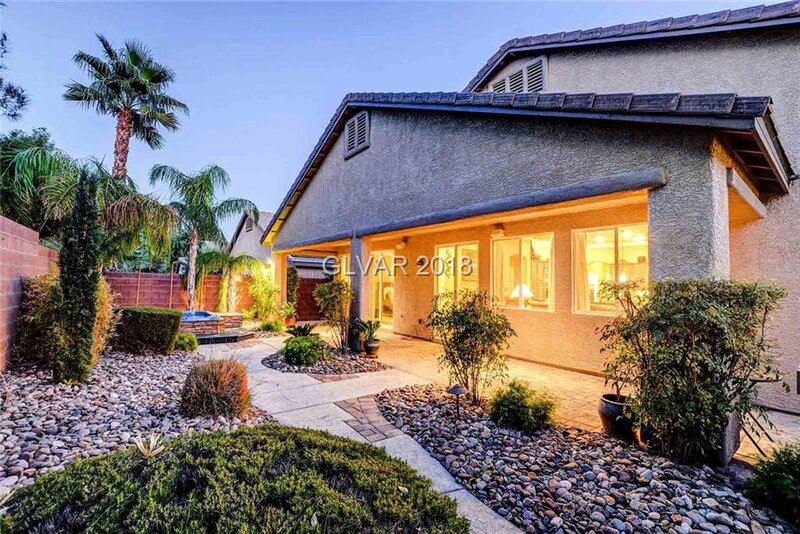 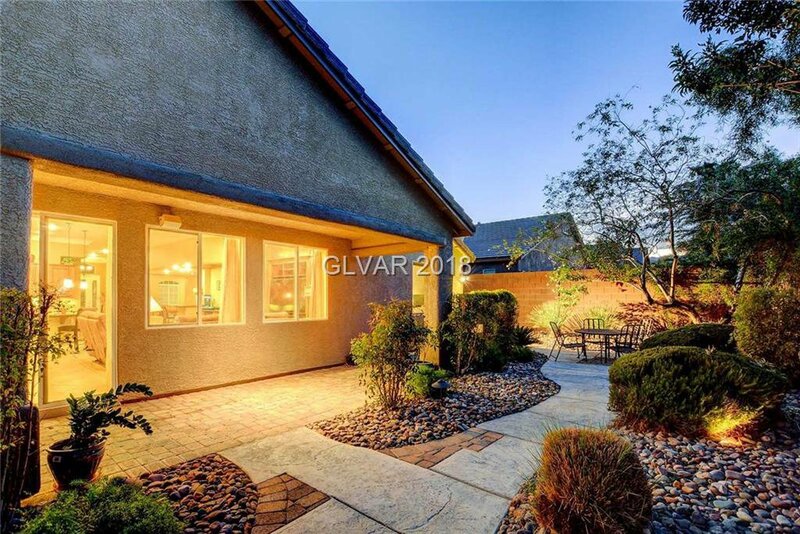 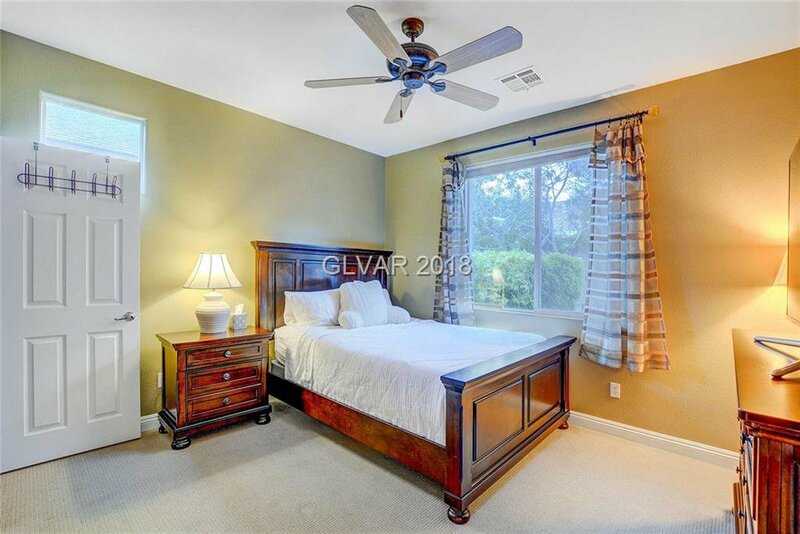 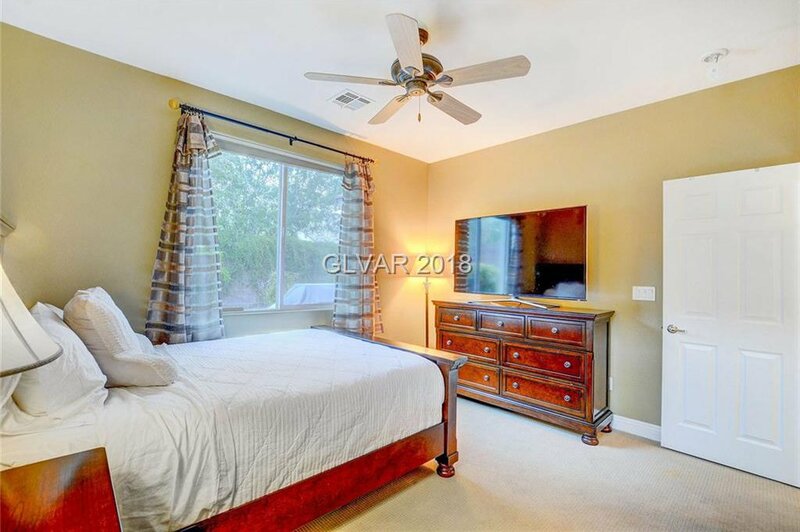 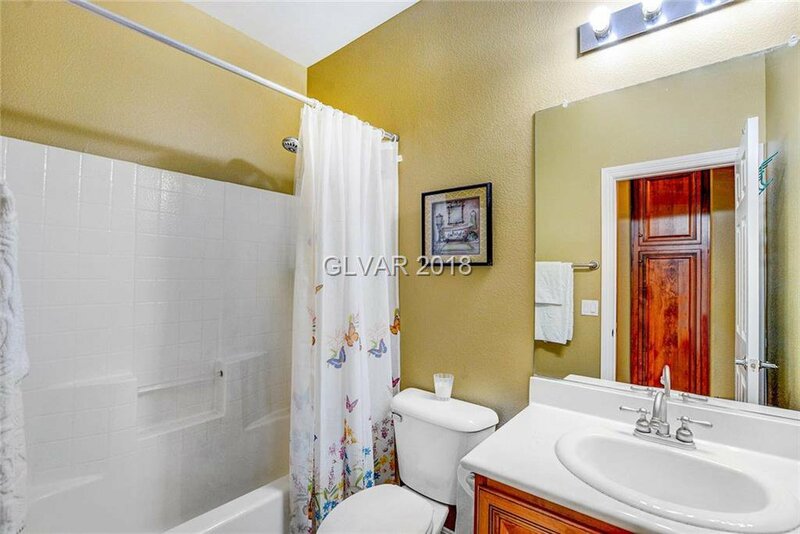 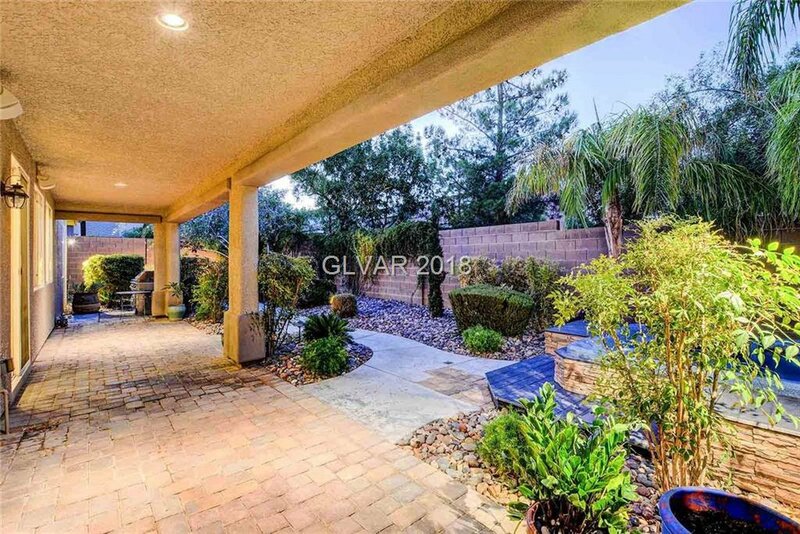 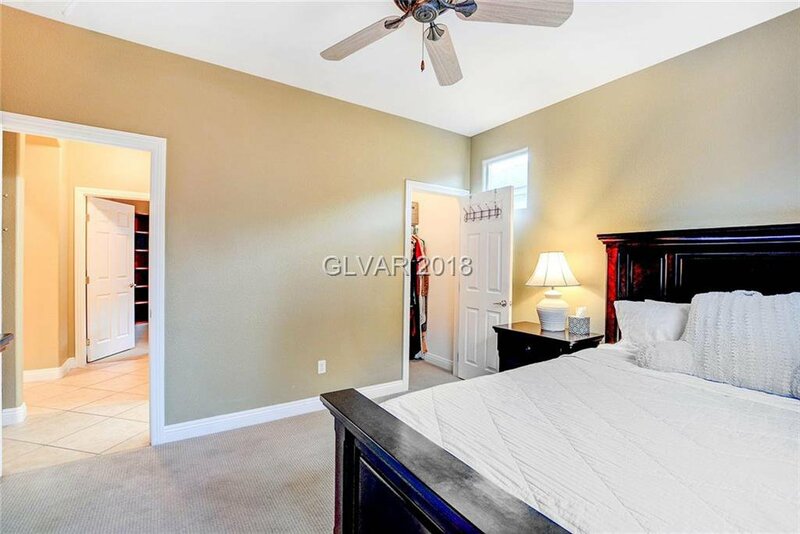 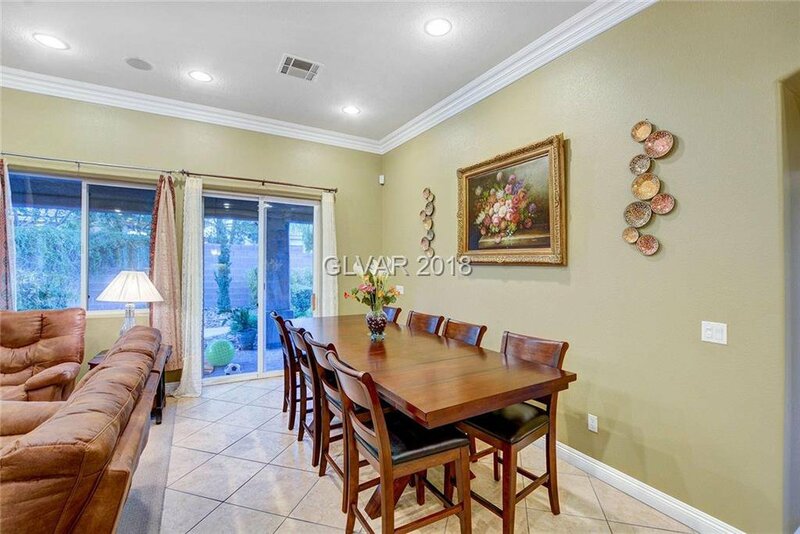 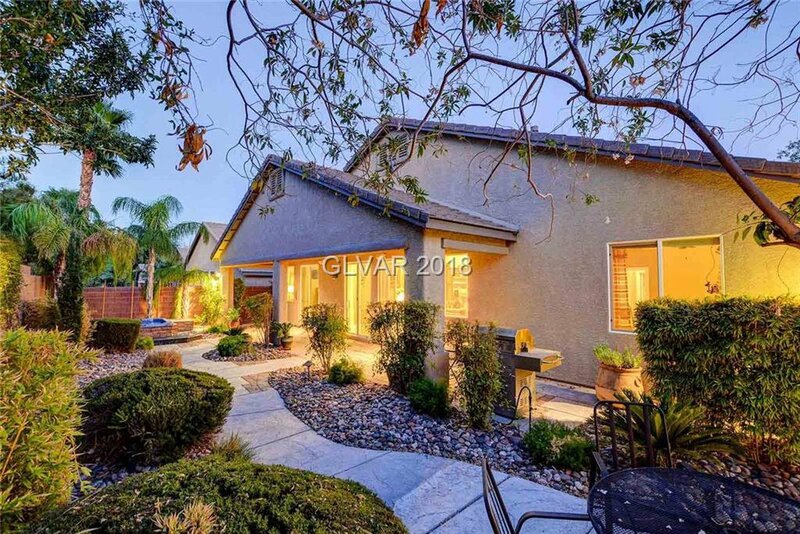 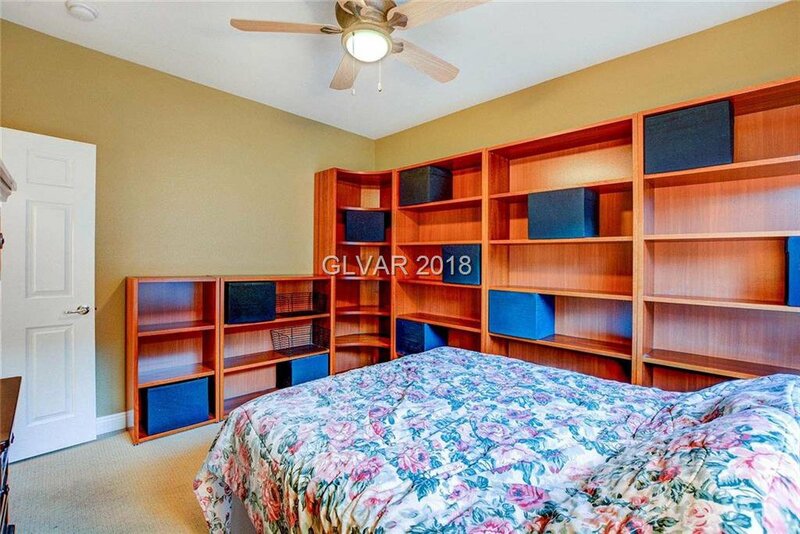 Beautiful 1-story located on the footsteps of Summerlin. 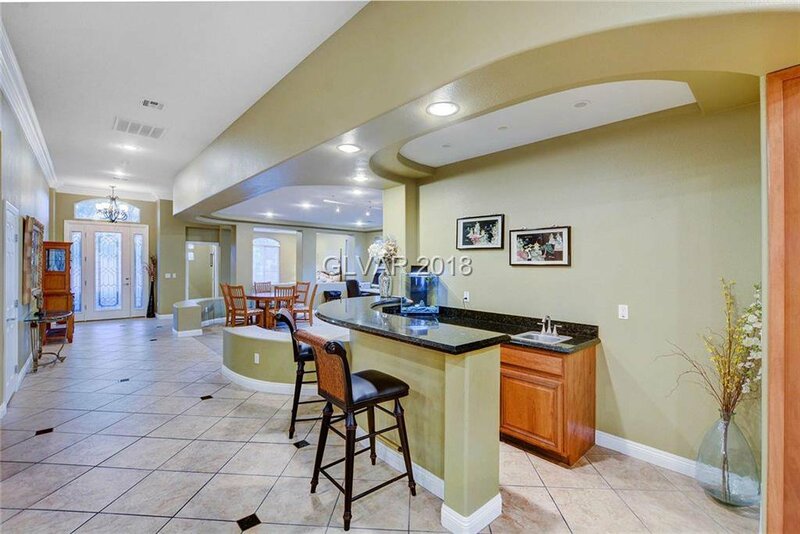 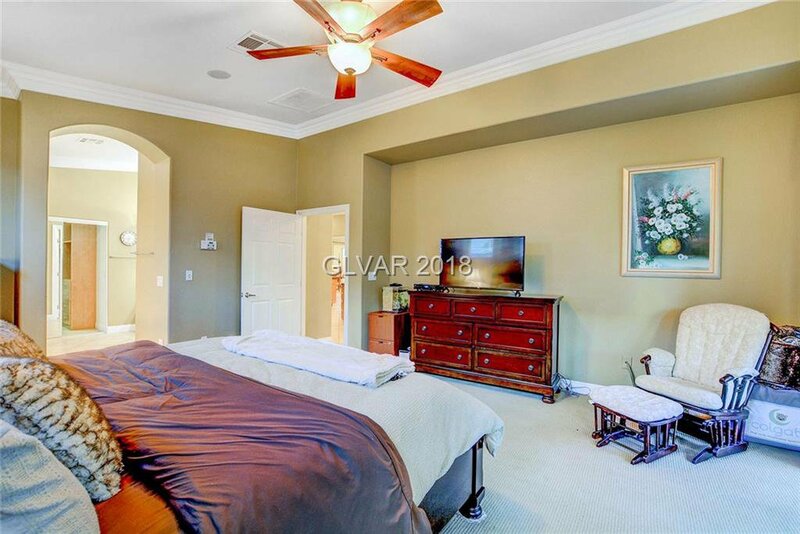 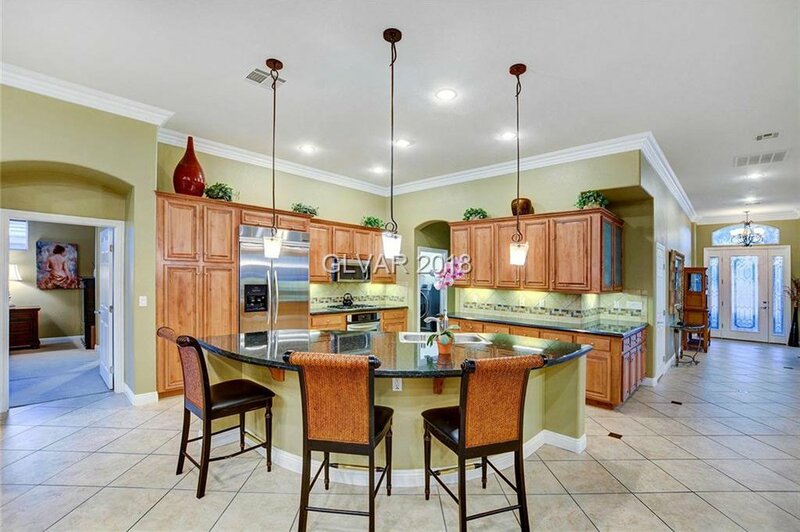 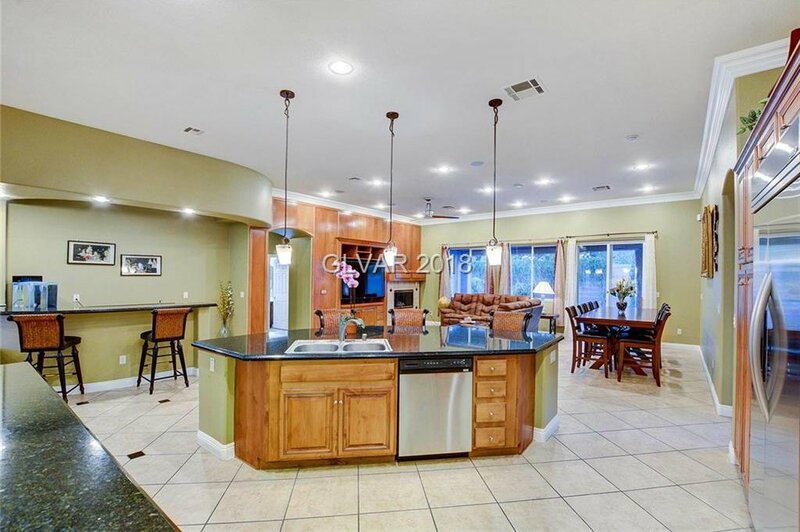 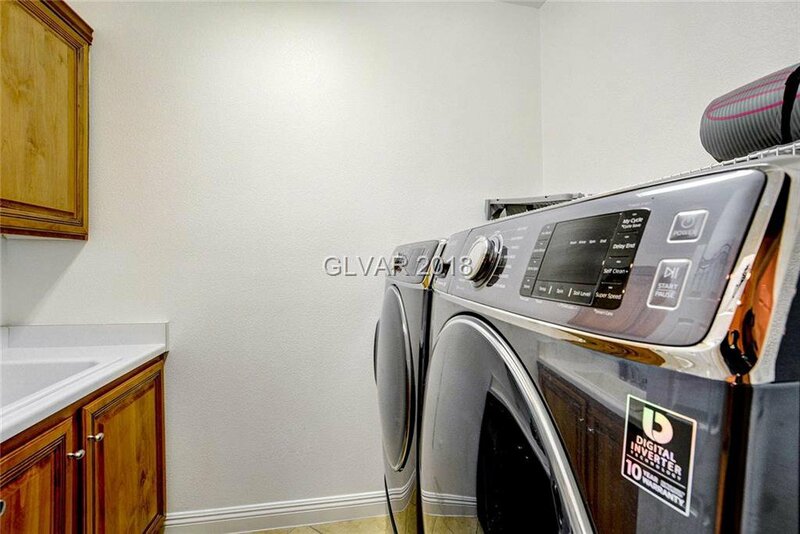 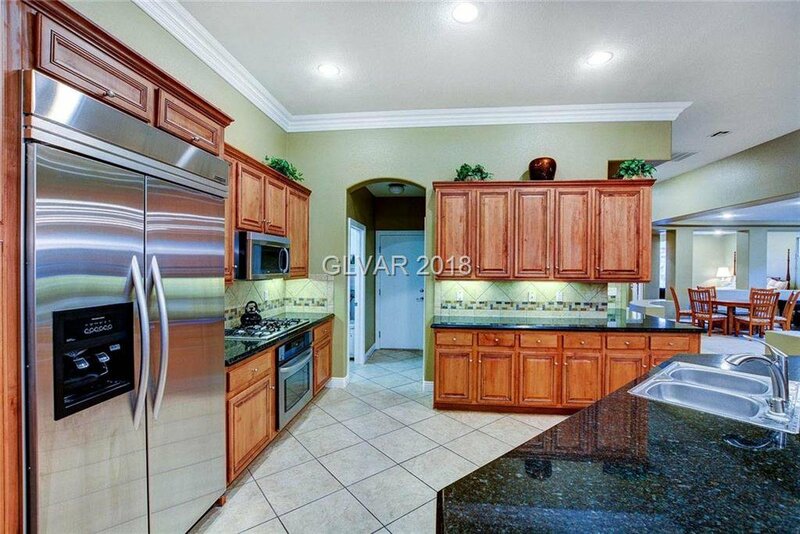 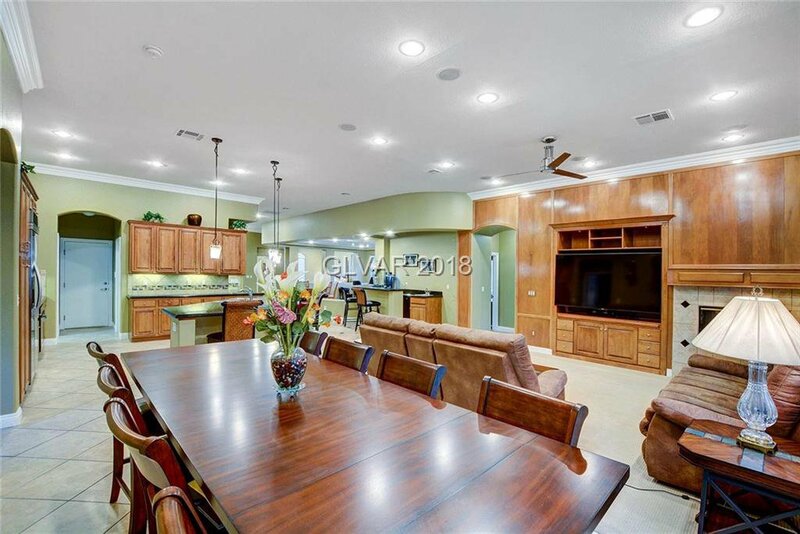 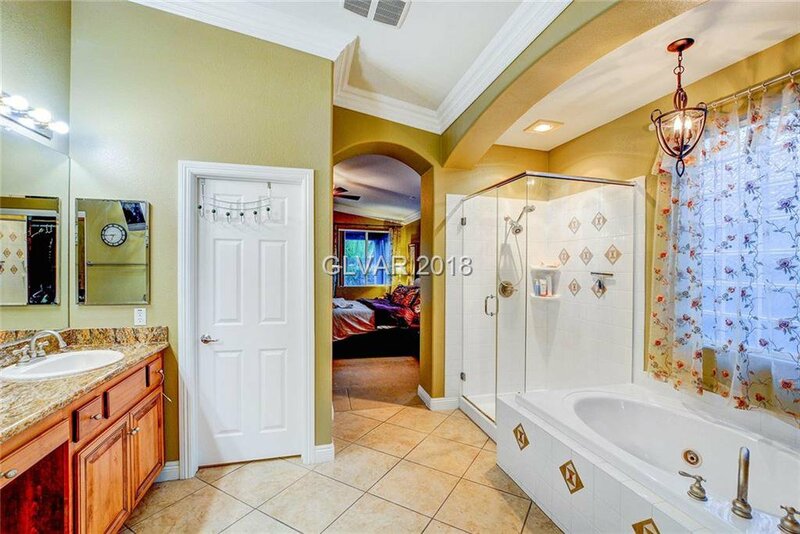 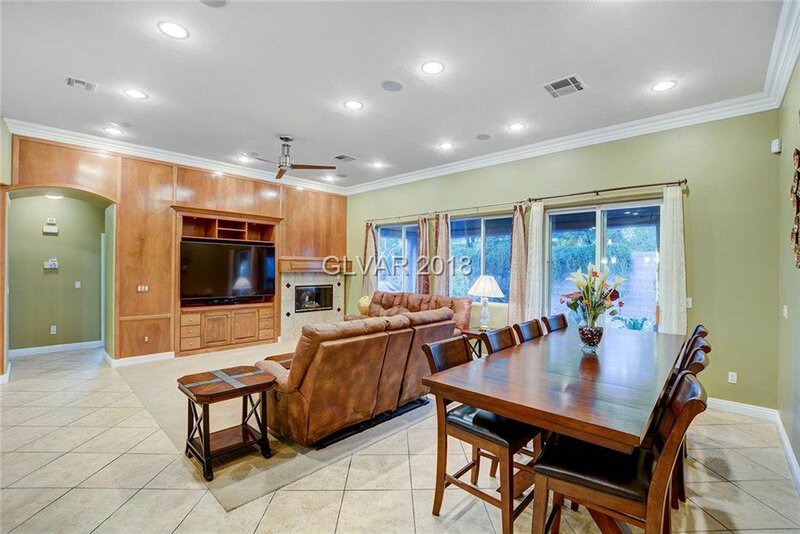 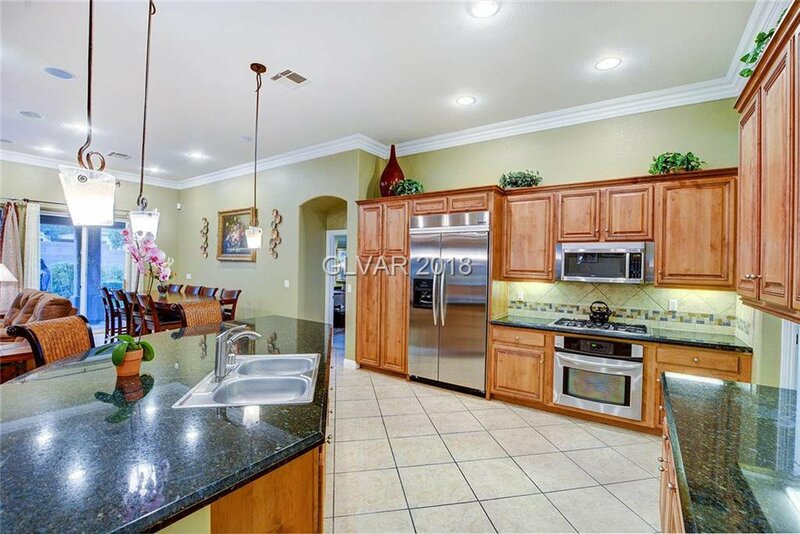 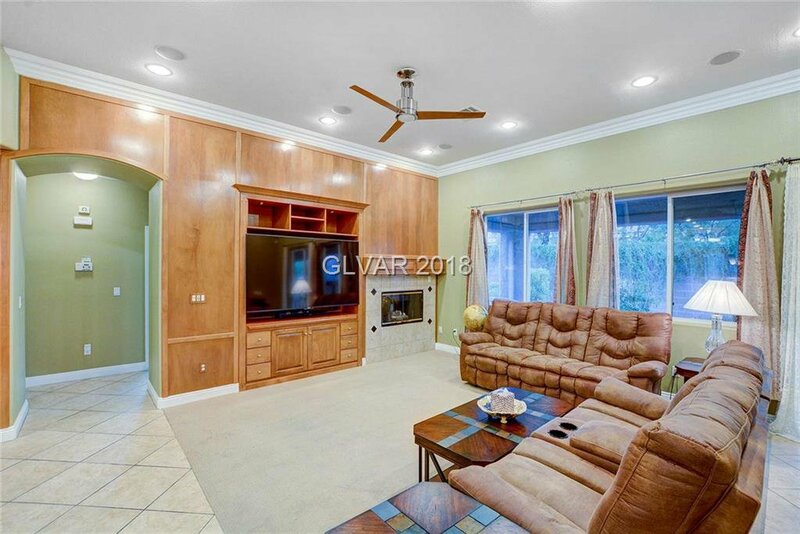 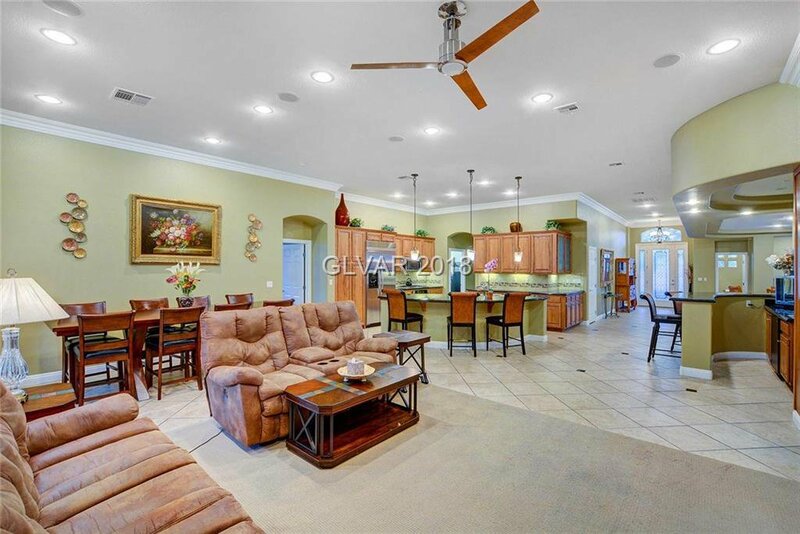 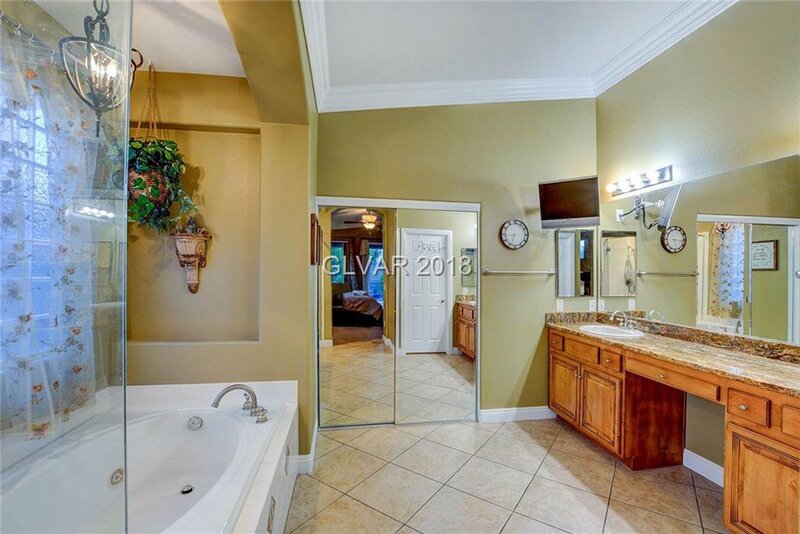 Highly sought-after model w/ 3-car garage in gated community! 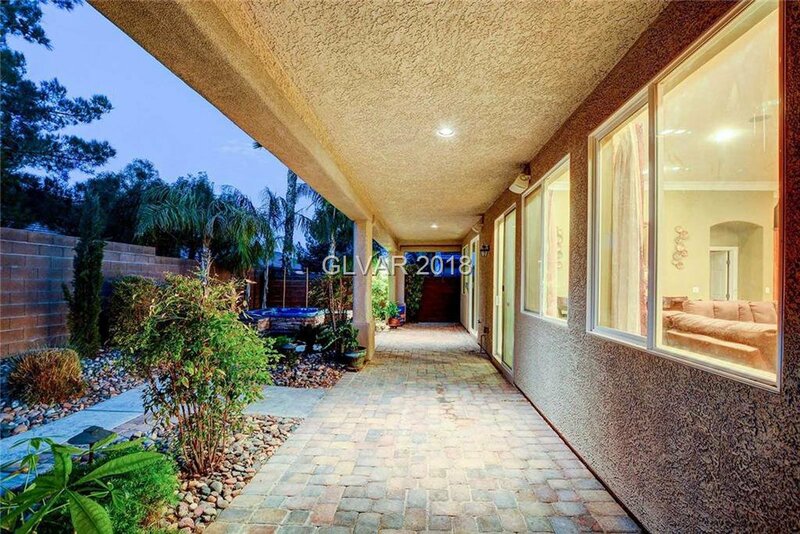 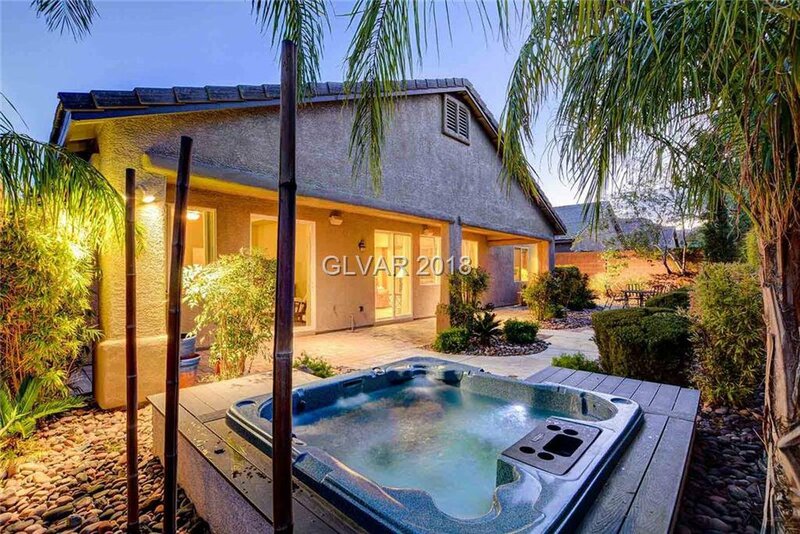 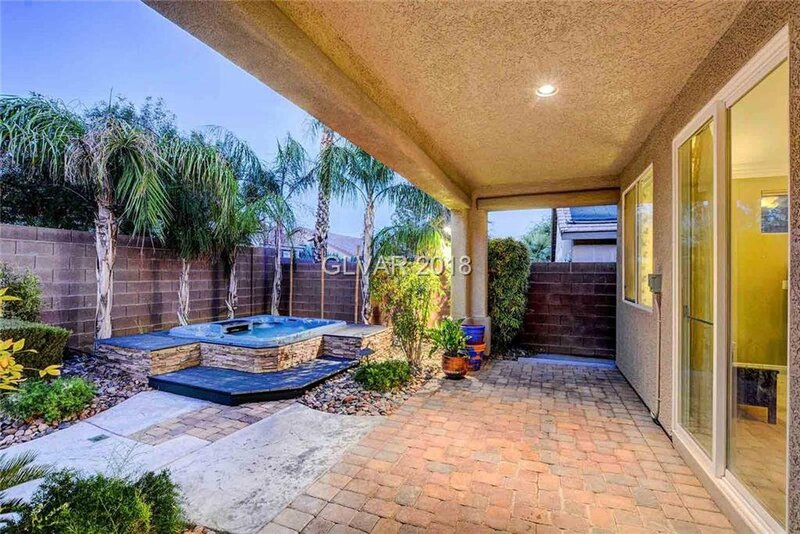 Relax in yard w/ covered patio and private Jacuzzi! 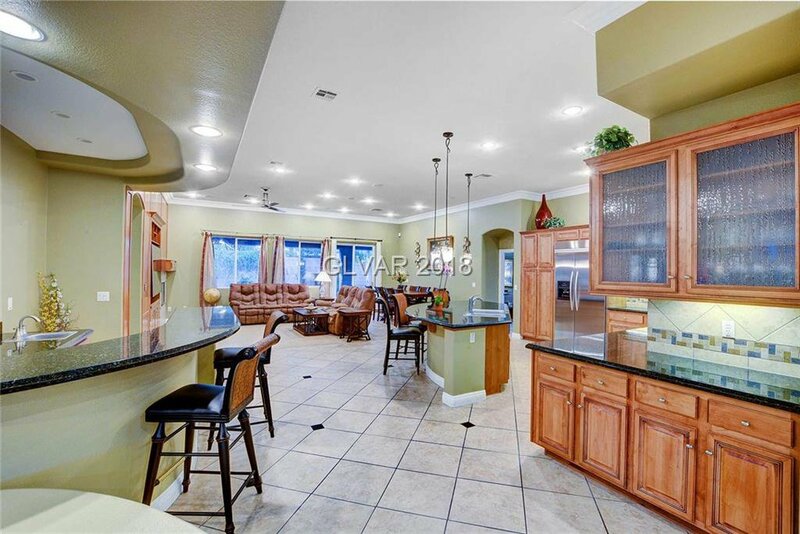 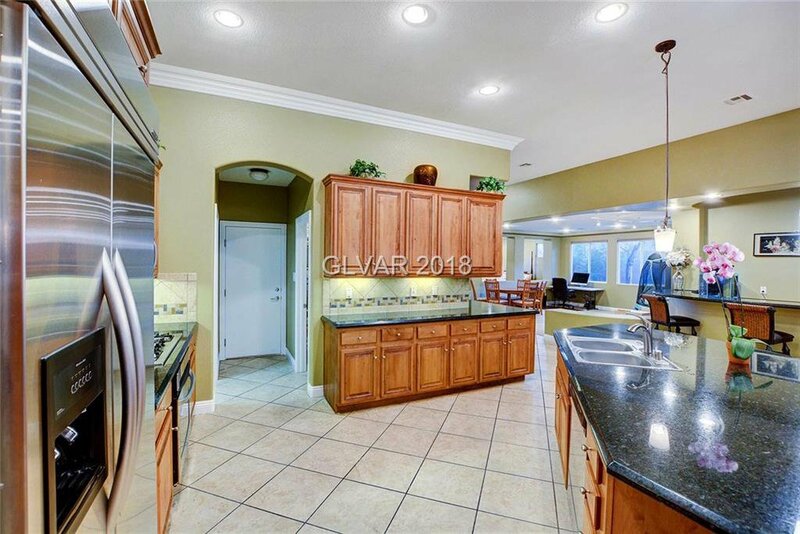 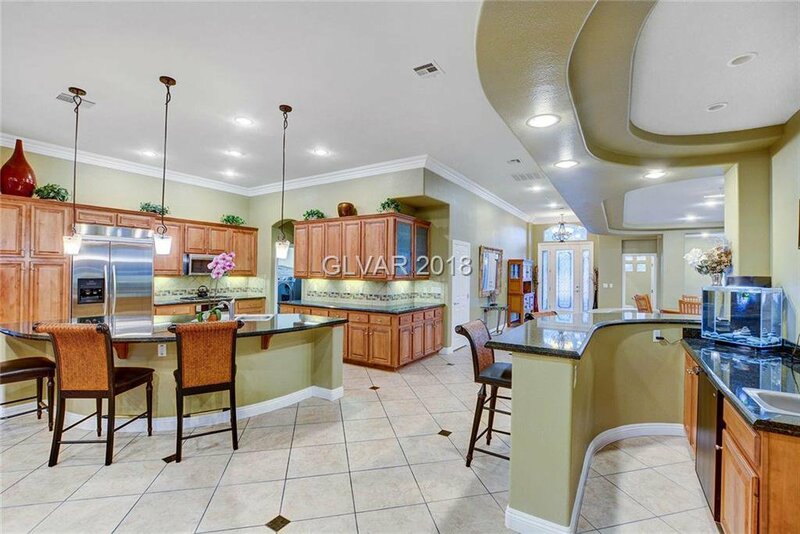 Open floor plan w/ stunning kitchen featuring granite counters, upgraded cabinets, built in fridge, home office, stunning flooring, crown molding, vaulted ceilings and more... come see today!